We provide Application development services such as Process Management. To ensure optimum levels of production and efficient operations, we carry out audit functions and provide customers with process management modules. Arel APM is a MES - Manufacturing Enterprise System that is designed specifically for the management and control of textile manufacturing operations. A complaint system (also known as a conflict management system, internal conflict management system, integrated conflict management system, or dispute system) is a set of procedures used in organizations to address complaints and resolve disputes. 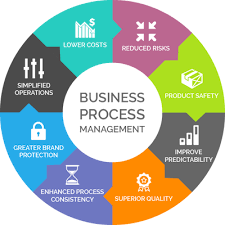 We provide Process Management services to our clients’ and help them focus on areas which they specialize in. Through these programs, an organization can maximize value by outsourcing the time-consuming or low-value addition tasks to us and focus on more important tasks that generate value. Our company has acquired one of the most commendable positions in the industry for providing Process Management Services. These Services are done by the highly qualified and skilled technician and employess who have lot of experience in this field. 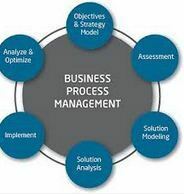 These Process Management Services can be availed in customized forms as required by clients and easily available in the market at affordable prices.